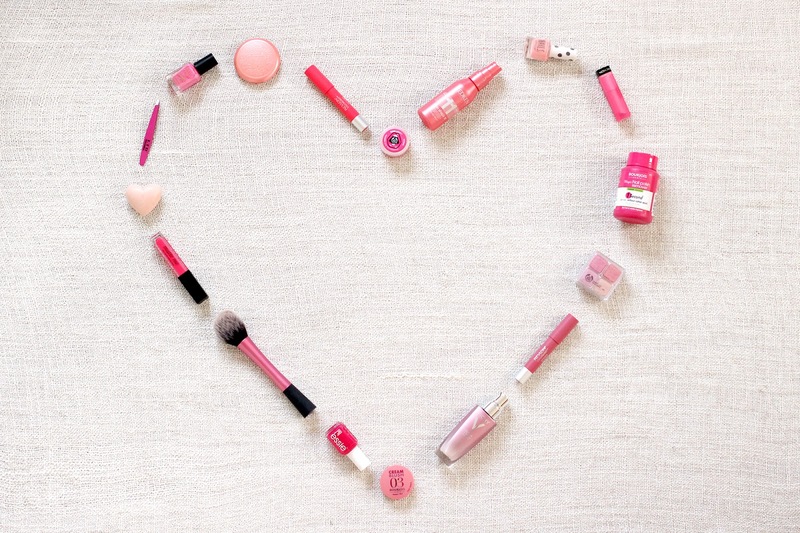 Although it may be a bit of a love/hate Holiday, Valentine's Day is definitely one of my favourite times of the year. Relationship or not, it's a wonderful day to appreciate every loved one in your life whether that's an other half, friends and family or even just a box set of Ryan Gosling films. 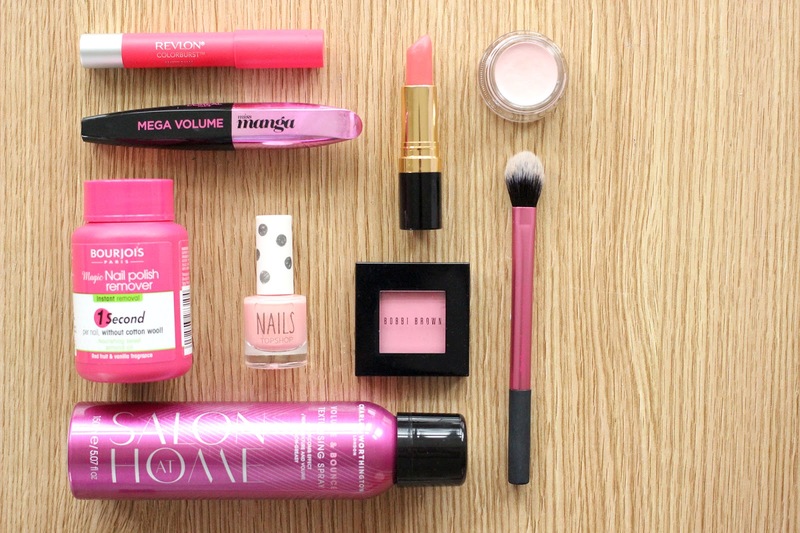 I may not be the biggest 'pink' fan - you'll barely see a scrap of it in my wardrobe, but in honour of the day of hearts and roses I've rounded up a handful of my favourite beauty products in this bright shade to share with you. 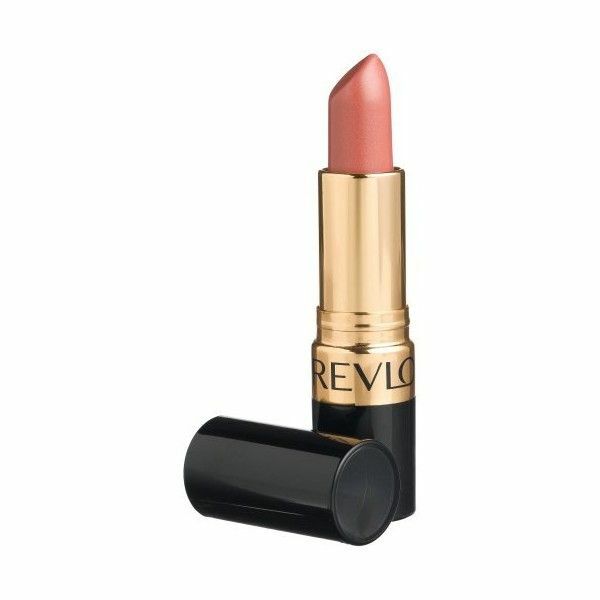 Revlon ColourBurst Matte Balm in Unapologetic: This has been my favourite of the three shades I purchased from the ColourBurst Matte Balm line and my absolute go to lip colour of the moment. For a bold shade it's just so easy to apply thanks to the crayon tip and has probably the longest lasting power of any lip product I own. 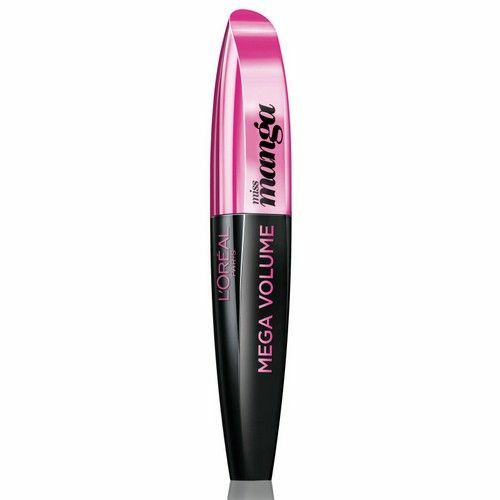 L'Oreal Miss Manga Mascara: Absolutely my favourite mascara of the moment, the tapered brush imparts the perfect combination of volume and length with a formula that so far has boasted some impressive wear time on me. 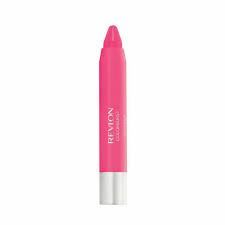 Revlon Super Lustrous Lipstick in Lovers Coral: A second lip offering from Revlon who seem to be on top form with new releases at the moment. 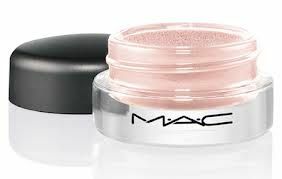 Completely opposite to the Matte Balm in terms of pigmentation and finish, this lipstick gives a sheer wash of colour, adding a touch of pink and enough moisture to forego applying a lip balm beforehand. MAC Paint Pot in Let's Skate: I actually swayed my Mum into buying this while we we're visiting the MAC store in Covent Garden. One of the few high end make up purchases she's ever made it was also her first from MAC - what a proud daughter! Of course I then had to have one myself. 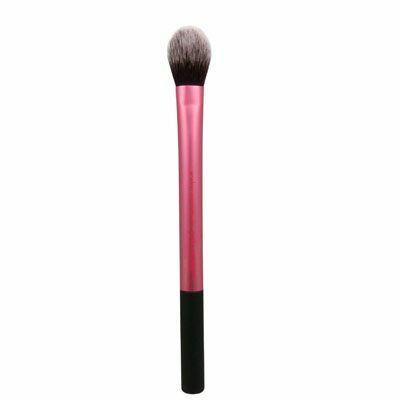 The pink base is packed with a light glitter that works to even out the lid and add a warm toned sparkle making it perfect to wear alone or tapped on top of other shadows for some extra dimension. 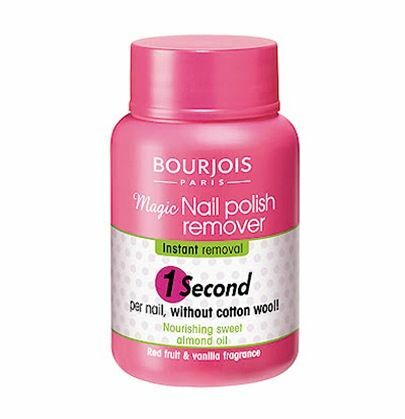 Bourjois Magic Nail Polish Remover: Probably the only nail polish remover I can ever see myself using again (except maybe when it comes to toes, FYI sticking your foot into this doesn't work so well). Not only does it make the tiresome process of taking off nail lacquer unbelievably quick and easy, the acetone free, sweet almond oil enriched formula is also great for keeping nail beds and cuticles nourished. Topshop Nail Polish in Keepin' It Sweet: After shunning nail polish for the the last few months I've finally been getting back into colour - although a quick browse of any Topshop nail stand will do that to you. 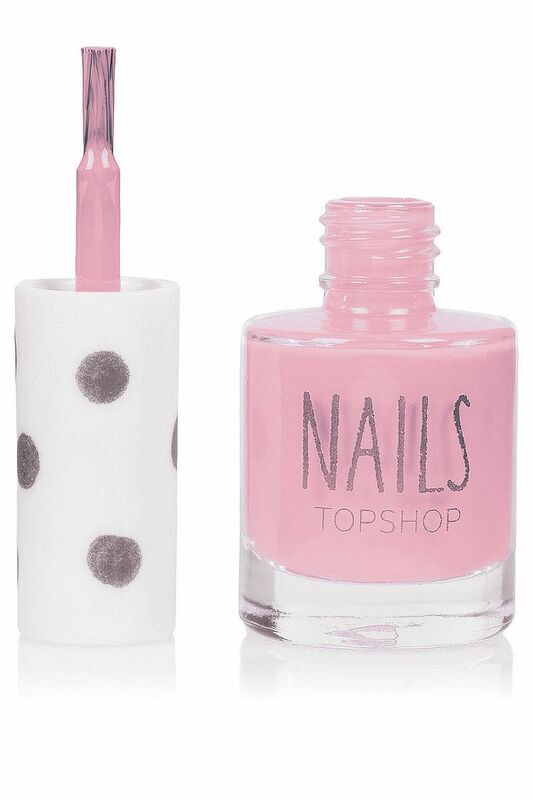 This Spring shade is definitely bordering on pastel but has a little bright kick to it that I love. 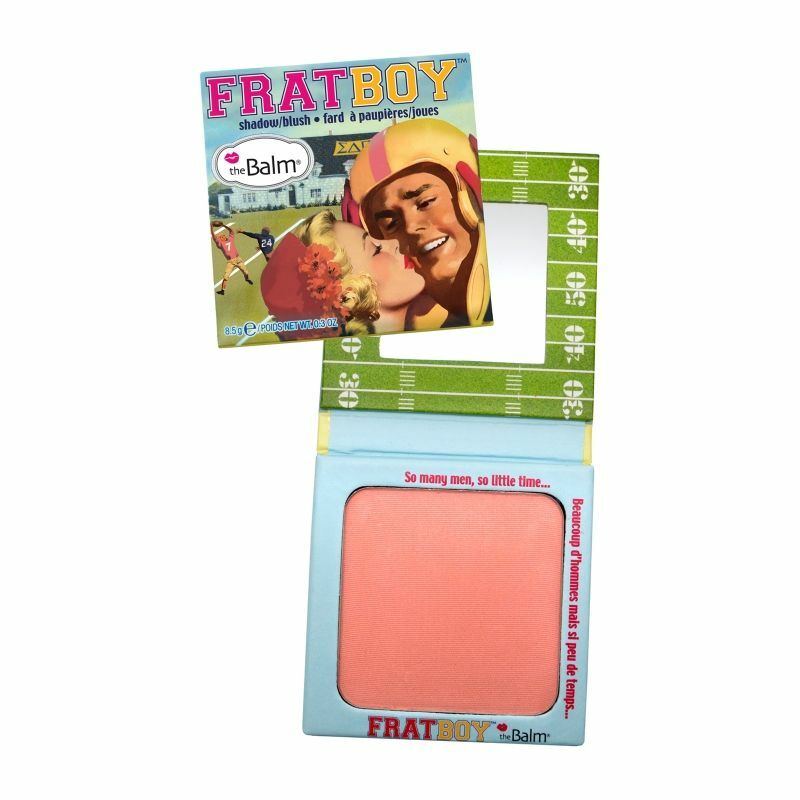 Bobbi Brown Blush in Pretty Pink: I'm definitely more of a coral blush fan which you should all know from my overuse of theBalm's Frat Boy Blush but now that we're just about through Winter and my skin is the palest you'll find it all year round I've been favouring a true pink hue instead. 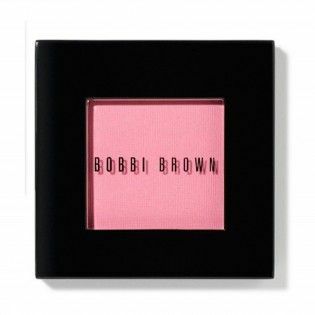 This shade from Bobbi Brown is exactly that and gives my cheeks that covetable 'just run around in the snow' flush. 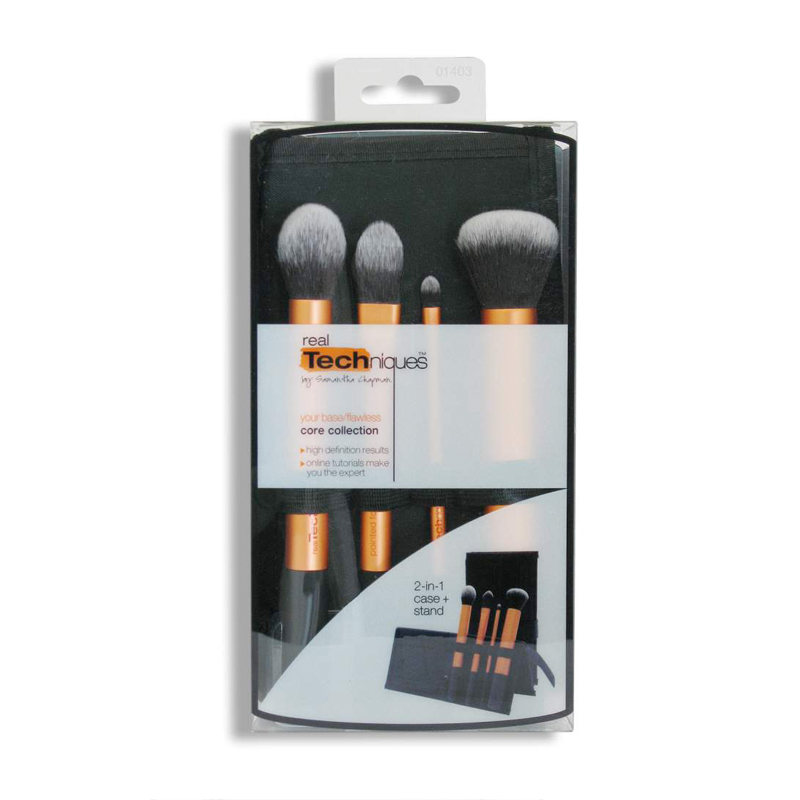 Real Techniques Setting Brush: I've always favoured the Real Techniques Contour Brush from the Core Collection for buffing in my concealer, but after misplacing it during my make up application a few weeks ago I picked up the Setting Brush for the job instead. With a slightly smaller, flatter head I think I may actually prefer this for more precise work, especially as the tapered end fits in perfectly around the eye. Charles Worthington Volume & Bounce Texturising Spray: Hailed as the 'Drugstore Dupe' for the Cult Oribe Dry Texturising Spray I decided to give this a whirl to see if it could possibly compare to one of my all time favourite hair products. Although the formulas are very different - the Charles Worthington being more hair spray like as opposed to Oribe's powdery feel, it actually adds a similar amount of volume and workability but with some extra hold keeping hair bigger for longer. Coming in at nearly a fifth of the prices as well this may just have just taken the edge over the original for the time being!